Justin Chon will star in the comedy feature 21 AND OVER (from the creators of The Hangover”). The film will be released world-wide on Spring 2013. He will also be seen in the upcoming feature film, FROM THE ROUGH playing opposite Oscar nominees, Taraji P. Henson and Michael Clarke Duncan. Also coming up are roles in DETENTION OF THE DEAD, HANG LOOSE, ROCK JOCKS, INNOCENT BLOOD and in the title role of the dramatic festival short, JIN. Chon is known world-wide by film audiences for his role as Eric Yorkie in TWILIGHT, THE TWILIGHT SAGA: NEW MOON, THE TWILIGHT SAGA: ECLIPSE and THE TWILIGHT SAGA: BREAKING DAWN. In 2009, he had a supporting lead role in the Weinstein Company feature film, CROSSING OVER. The film, directed by Wayne Kramer, also stars Harrison Ford, Ray Liota and Ashley Judd. This busy actor was also seen in the feature film comedy, BALLS OUT: THE GARY HOUSEMAN STORY opposite Sean William Scott. In addition, Chon had another starring role in the comedy/horror film, HACK. TV fans remember Chon as a series regular starring on Nickelodeon’s JUST JORDAN and from the Disney Channel as one of the stars of WENDY WU: HOMECOMING WARRIOR. 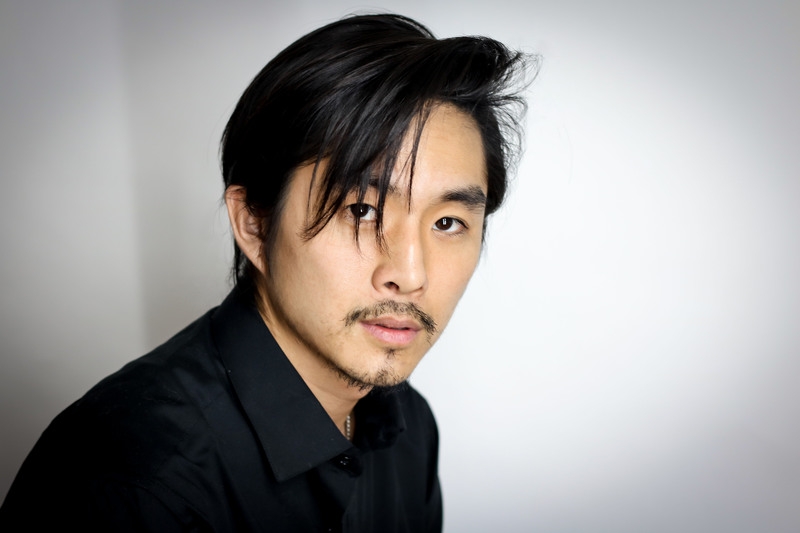 Born and raised in Southern California, Chon’s parents migrated from South Korea where his father was a well-known television and film actor and his mother was an accomplished pianist. A typical Californian, he grew up on the beach while surfing, skateboarding, playing tennis and hitting the golf course. This multitalented actor also plays the guitar, piano, violin and the saxophone.